Lynn Jenkins is an experienced and practicing clinical psychologist, author and mum of three. 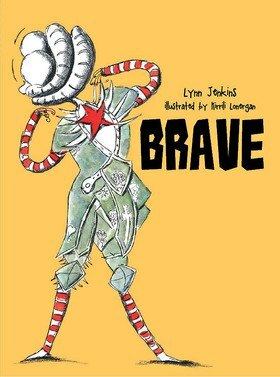 In addition to writing Brave, Lynn has written the rst title in the series, Lessons of a LAC, and has three more upcoming titles in the same series. She has written two non- ction titles: Best Start and School Start. 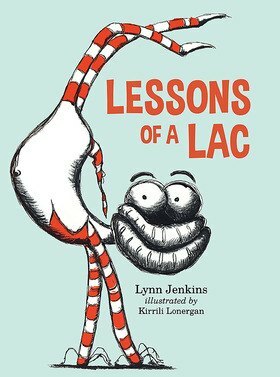 Lynn is passionate about early intervention, and it is the angle all her books take. She is excitedly waiting the publication of her picture book on mindfulness coming out in 2017.